Meditation is a spiritual practice of focusing the mind on a steady point. Meditation is a powerful and potent tool to separate the mind from all the thoughts and recover the ability to be attentive to what is truly important. To meditate, the first thing you should do is find a workable and easy way that works for you. Take a deep breath as well as try to calm down as you meditate using mala beads: a thousand and one thoughts will pass through your mind, but do not get caught up with any of them, just watch them go by. You want to put these three meditation ways into practice. Follow your breath; the most basic and universal of all meditation techniques is breathing. 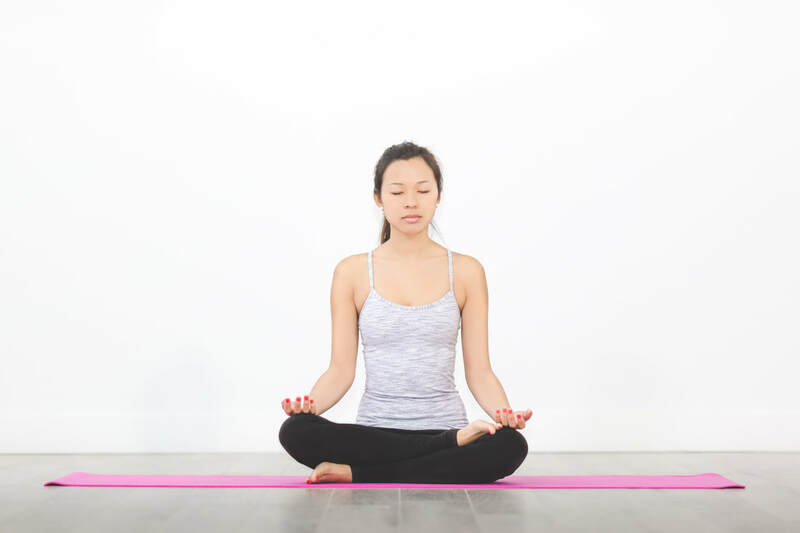 Breathing meditation is a great place to start your practice. Choose a point on your navel and focus at that point with your mind. Feel how your abdomen grows and shrinks when you inhale and exhale. Do not make a conscious effort to change your breathing pattern, just breathe normally. Try to focus only on your breathing. Do not think about your breathing or evaluate it in any way (for example, thinking that one breath was shorter than the previous one). Just try to know and be aware of it. Your absolute concentration is required, you might think of employing mala beads in your meditation to get the real benefit of meditation. Some mental images that can help you are: imagine a coin placed at the point above your belly button rising and falling with your breath. Imagine a buoy floating in the ocean rising and falling to the rhythm of your breathing or a lotus flower perched on your belly, opening its petals every time you take a breath. Do not worry if your mind starts wandering, you are still a beginner and as in everything, becoming good at even malas meditation requires practice. Just make an effort to return to focus on your breathing and try not to think about anything else. Eliminate all thought and clear your mind. Meditation with repetition of a mantra or Tibetan prayer beads is another common form of meditation, which consists of repeating a mantra (a sound, word or phrase) over and over again until it creates a silence in your mind and allows you to enter a state of deep meditation. The mantra can be whichever you choose, as long as it is easy to remember. There are many good mantras to start, but you could use the word om, which indicates I am in Sanskrit, or the phrase sat, chit, Ananda, which means existence, conscience, joy. In Sanskrit, the word mantra implies an instrument of the mind. The mantra is an instrument that creates vibrations in mind, which allow you to disconnect from your thoughts and enter a deep state of consciousness. Buddhist prayer beads are great tools for meditation; they can be put on as a bracelet or perhaps used as a buddha beads necklace. This is another well-known meditation technique, which is to create a quiet place in your mind and explore it until you reach a state of complete calmness. It can be anywhere you like, but it does not have to be real, it can be unique and personalized. The place you visualize can be warm, a beach of fine sand, a meadow full of flowers, a quiet forest or even a comfortable room with a fireplace. Let the place you choose be your sanctuary. Once you have entered your sanctuary, explore it. It’s not necessary that you believe your environment, it’s already there. Allow it to present itself in your mind. You can return to the same place the next time you meditate with visualizations, or you can simply create a new place. Any space that you create will be unique to you and will be a reflection of your personality. ​Lastly, the main objective of the meditation is to concentrate and gradually relax the mind until liberating the consciousness. Mala beads are great for most meditations since it helps you to have a great concentration while you meditate, Buddhist prayer beads helps Increases focus during meditation among other benefits. As you progress, you will notice that you can meditate at any time and in any place, with which you will achieve inner peace no matter what happens around you.